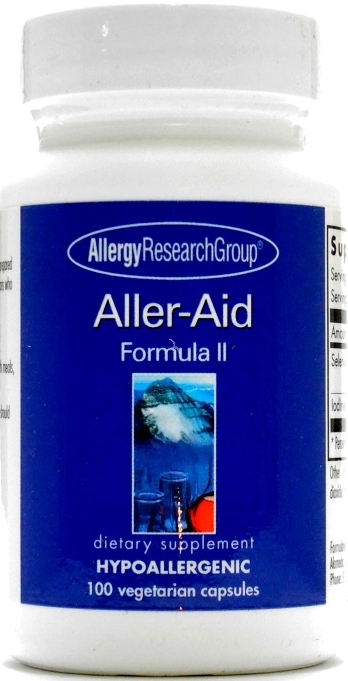 This company was established in 1979 and is an innovative leader in research and the formulation of nutritional supplements, Allergy Research Group® is recognized worldwide for the quality, purity and efficacy of its targeted nutritional supplement line consisting of more than 200 products. 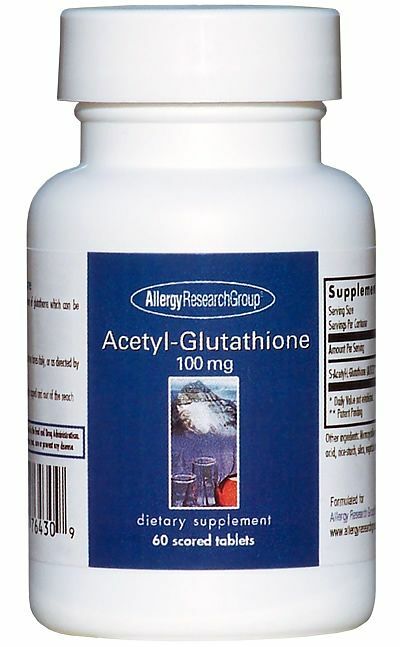 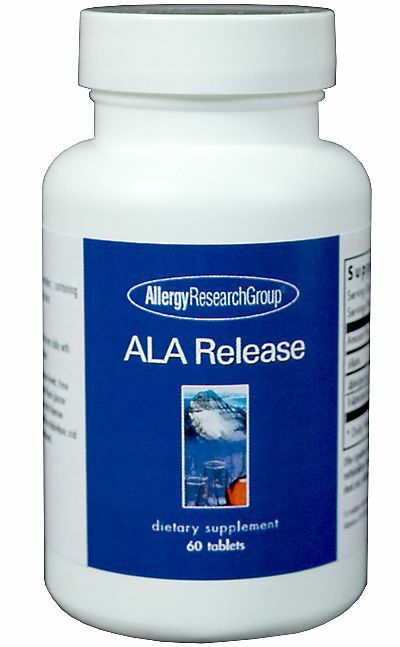 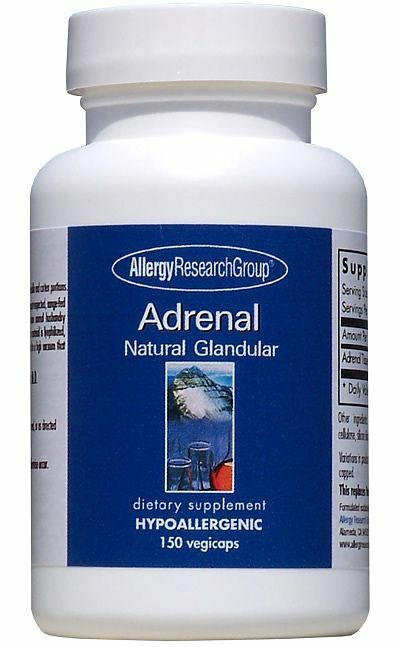 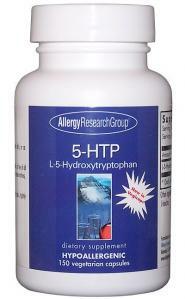 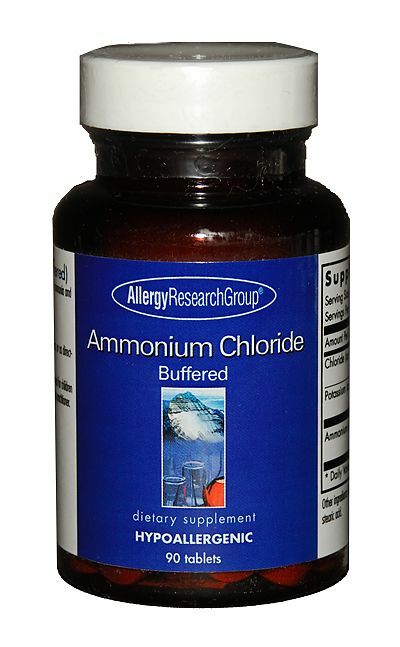 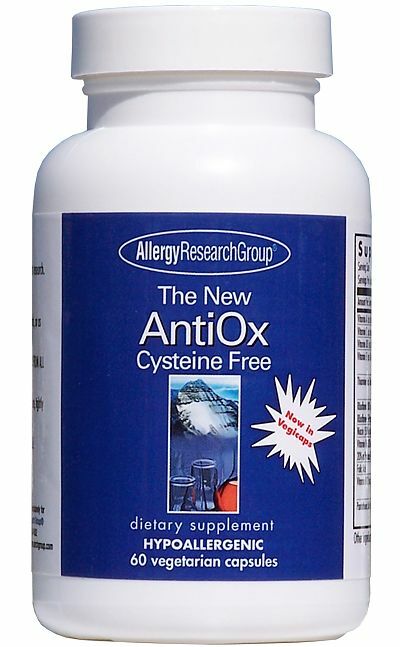 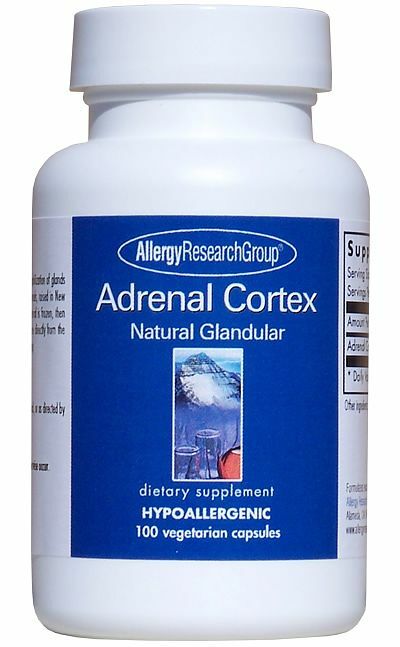 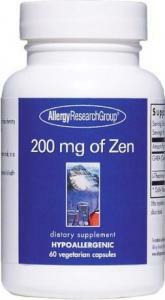 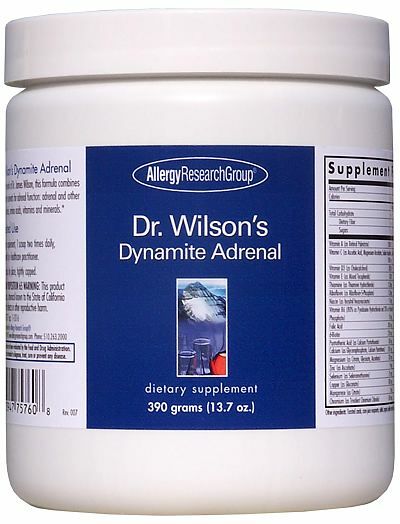 We supply all Allergy Research Group products. 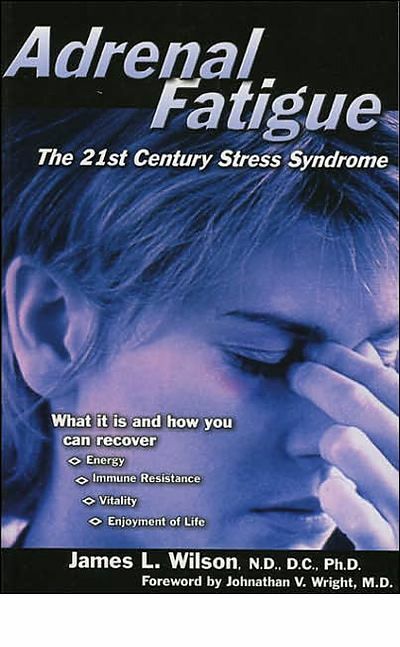 Please call 310-395-1131 or email us for availability.